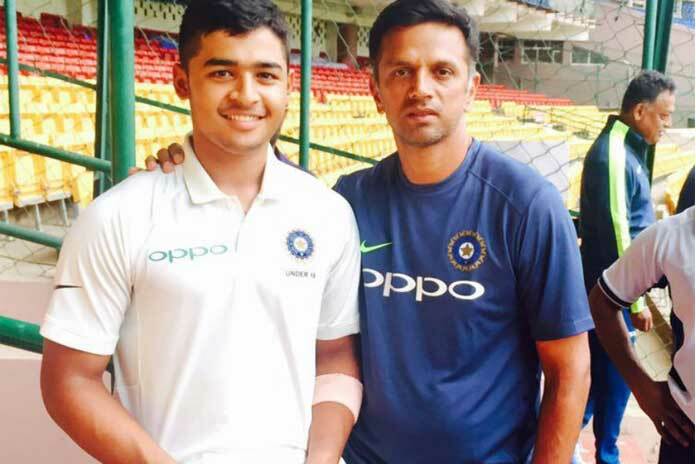 Assam cricketer Riyan Parag is all set to play in Indian Premier League (IPL) 2019. He left on March 20 to join Rajasthan Royals immediately after his Higher Secondary board examination. Riyan was picked up for the base price of Rs 20 lakh by Rajasthan Royals in the third and final round of auction. He is the son of former Ranji player Parag Das and national record holder swimmer Mithu Baruah, Riyan is a hard-hitting batsman and a leg-break bowler who was earlier selected for ICC U-19 Cricket World Cup. This year, IPL will be held from March 23-May 19, 2019 and will witness the participation of eight teams. He is one of Assam’s brightest prospect was the last name picked up by the Royals in 2019 IPL auction.